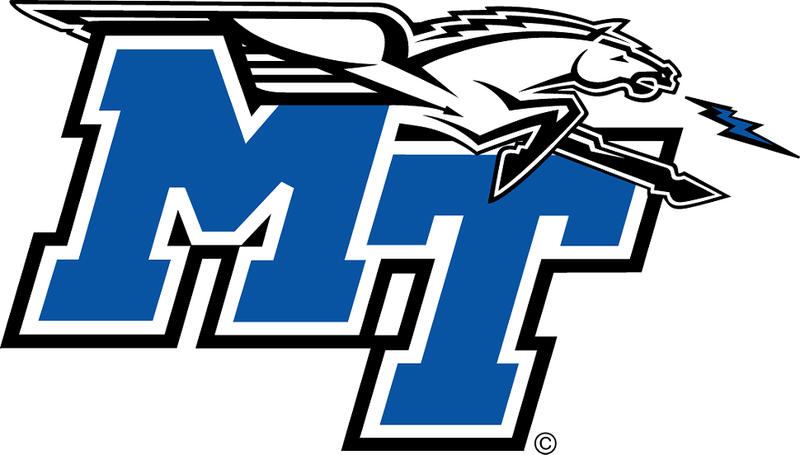 As for the Memphis Tigers, longtime series with Southern Miss and UAB are no more, not since the U of M joined the American Athletic Conference. 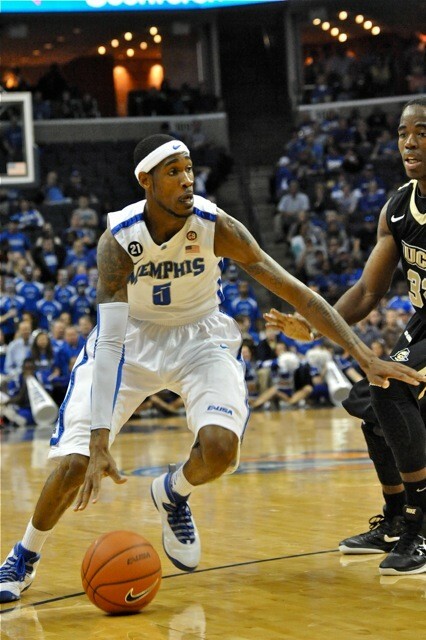 Among the 12 teams on the Tigers' 2014 schedule, which team has the longest current series with Memphis? There was a time — not that long ago — when Memphis football fans considered nicknaming their favorite program "DBU," so frequently were Tiger defensive backs heading to the NFL. Seven years passed, though, without a Memphis DB being chosen before Lonnie Ballentine was selected by Houston with the final pick in this year's draft. 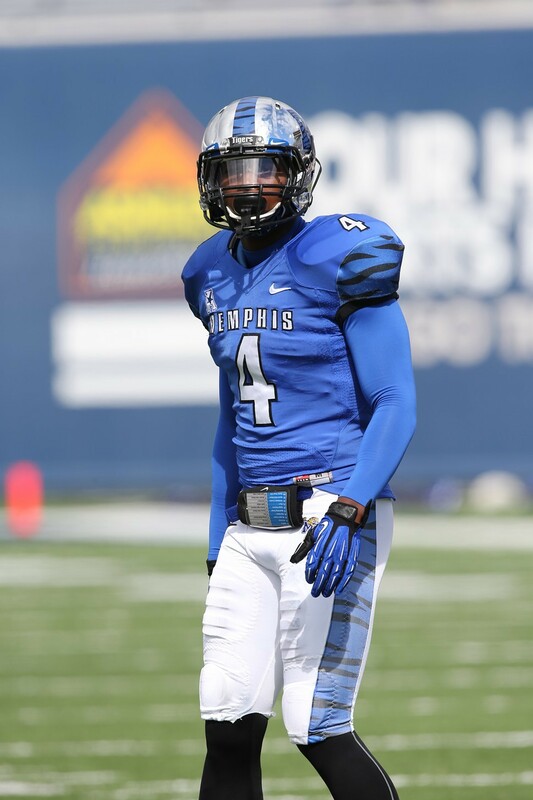 Name the last five Memphis defensive backs (not counting Ballentine) to be chosen in the NFL draft. 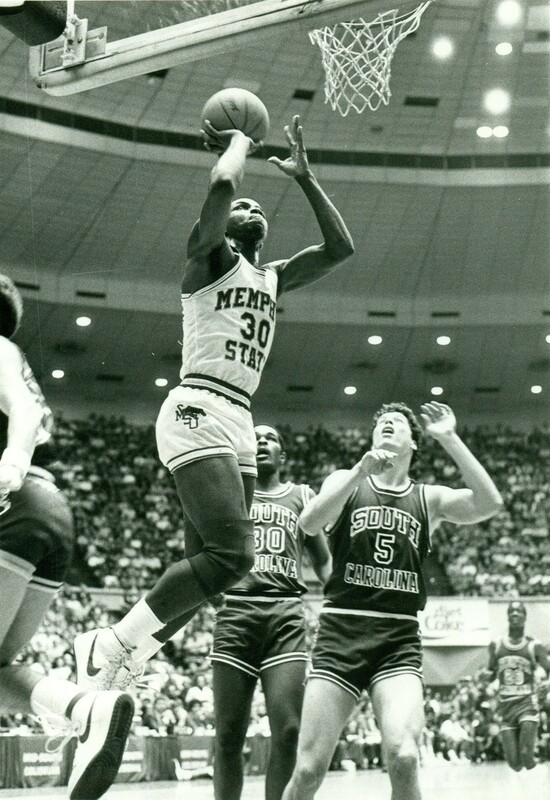 Chris Crawford finished his Tiger basketball career in the program's top ten for assists (9th), steals (4th), and three-pointers (tied for 2nd). There is only one other Memphis player to be on each of these three lists. Who is he? 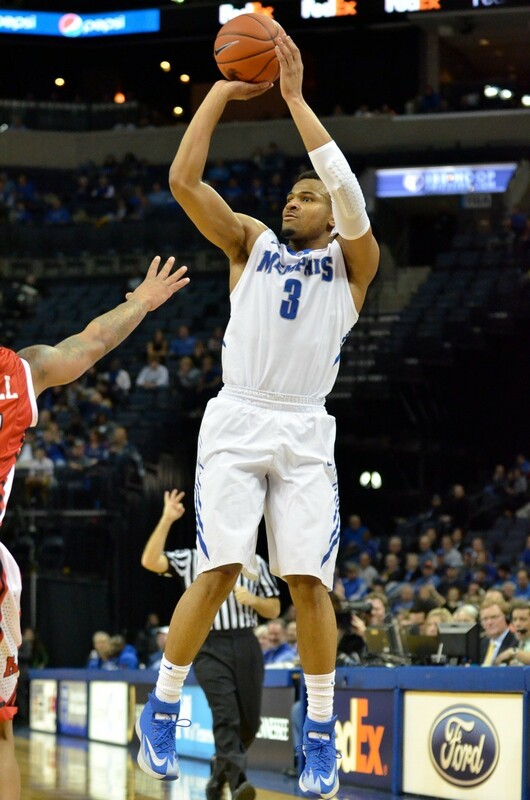 Elliot Perry ranks 5th in assists, 2nd in steals, and 9th in three-pointers. Exactly one. 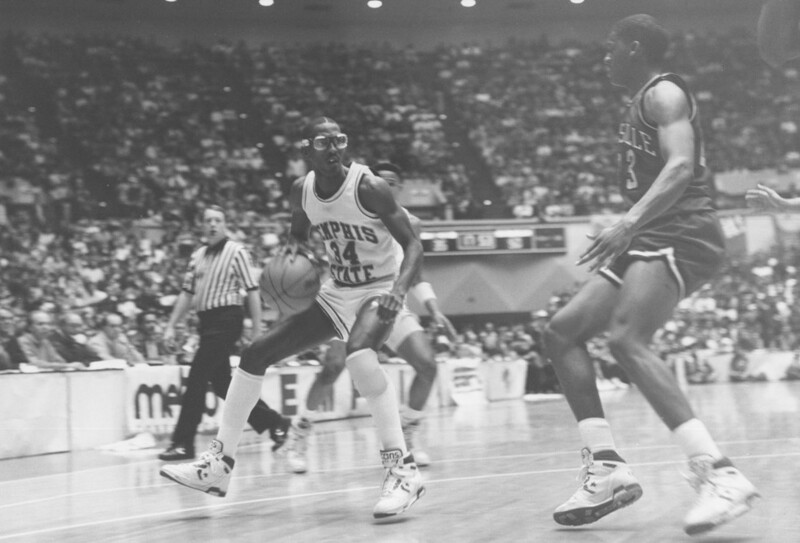 The Tigers opened the 1991 season at the Los Angeles Coliseum against 16th-ranked USC. 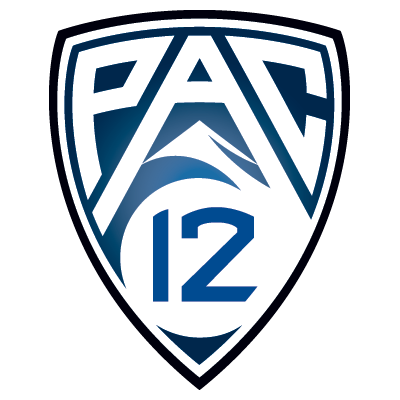 Led by, among others, a running back named Larry Porter, the Tigers upset the Trojans, 24-10. Native Memphian Cybill Shepherd delivered a pregame speech and was given the game ball after the victory. 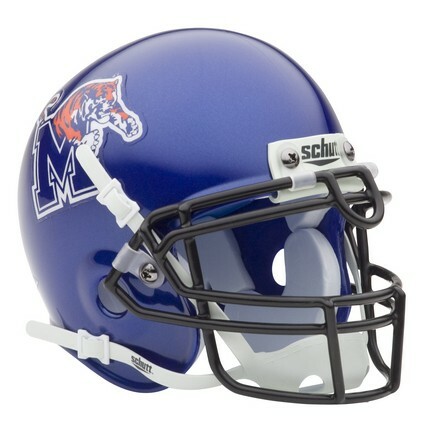 Those Tigers went on to finish 5-6, playing a schedule that included Ole Miss, Tennessee, and Alabama.